Thank you so much I really appreciate your help. I hope you are able to find the wallpaper you are looking for. Wow thank you I've been looking everywhere, I'll check it out, thanks again. 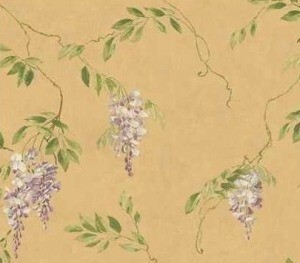 Discontinued wallpaper patterns are very difficult to find and for several reasons. Not everybody will use the # of the pattern (even companies) and some have a "book" and you need that to find a pattern that is not listed by #. If you live in a larger city, I would suggest taking your picture and info to at least one wallpaper store that sells York and see if they can supply you with the book name or see if they have some suggestions on locating your pattern. Collect as much information as possible and then try calling other stores in your area. I have helped people in the past by calling stores all over the U.S. but that takes a lot of time and patience but stores do keep their old stock for several years. You may be able to find help from York questions/answers posted on ThriftyFun in the past. There are a lot of links listed so you might try some of those just in case someone still has this pattern. 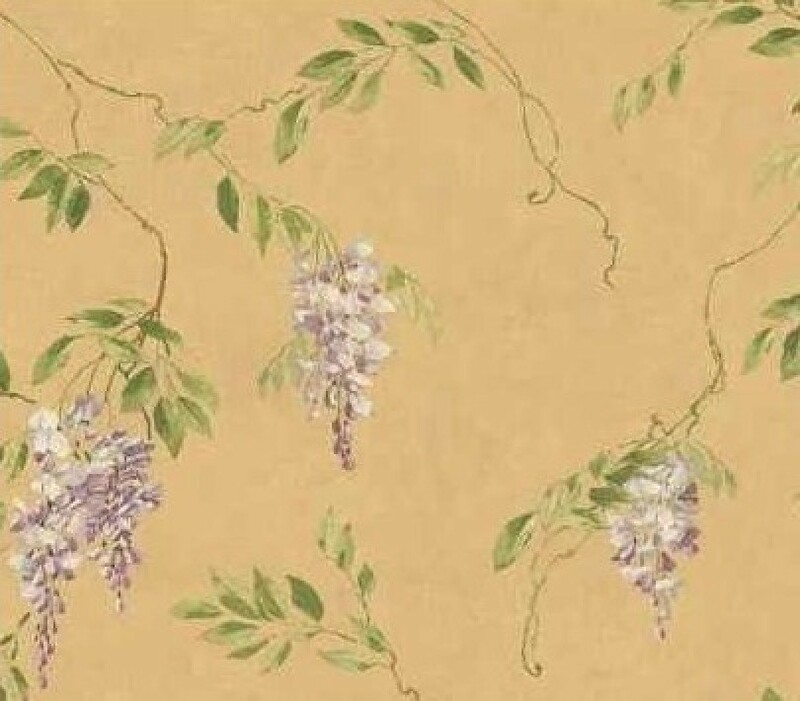 Occasionally eBay or Etsy will have discontinued wallpaper but how they would describe this pattern may be a mystery and few will still have the number. You might try using a description and the number with your alerts. I have found discontinued patterns at this site but you may need more information to locate your pattern. You may need to set up a google alert so that when one comes up for grabs on one of the many sites out there that sell odd lots of wallpaper, you will find it first. Also be sure to check around at Goodwill and all the local thrifts and even yard sales. I often find neat papers at these places! Great idea never thought of that, thanks. Best wishes for your search!! Post back if you locate it and find a site you like!! We love to learn from each other at Thrifty Fun! !